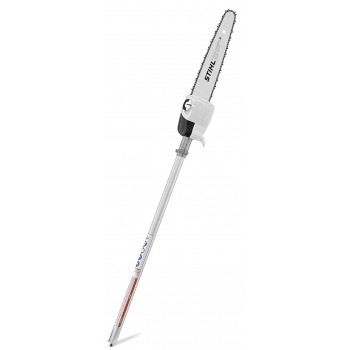 Stihl Combi Pruner Attachment - 12 inch bar chain . 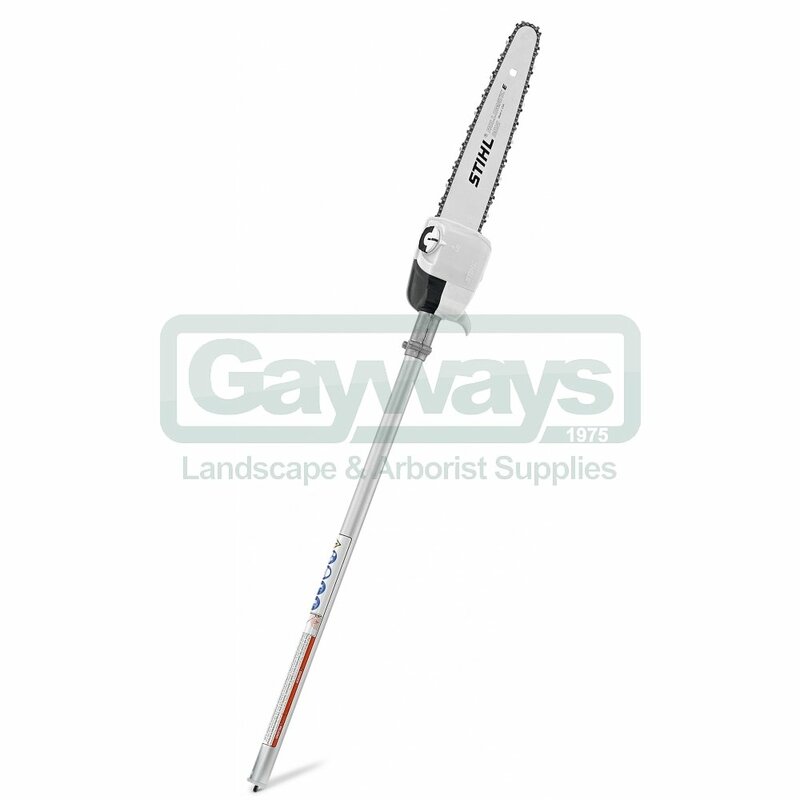 Ideal for pruning fruit trees etc - with both feet firmly on the ground. Length approximately 126cms. This attachment is suitable for the KM55 R, KM 90 R, KM56 RC-E, KM100 R & KM130 R models with loop handles.